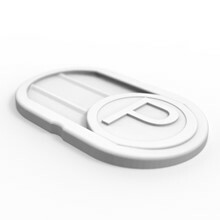 Web & Email Protection - Block unsafe links, downloads, & email attachments. AVG best all-in- one antivirus, anti malware, tune up and cleanup pack for you and your entire family. 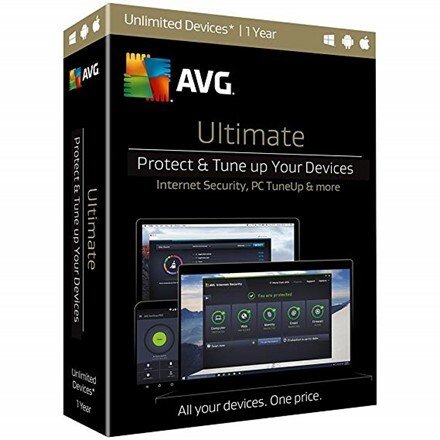 AVG best security and performance products for unlimited Windows PCs and tablets, Mac computers, and Android smartphones and tablets. 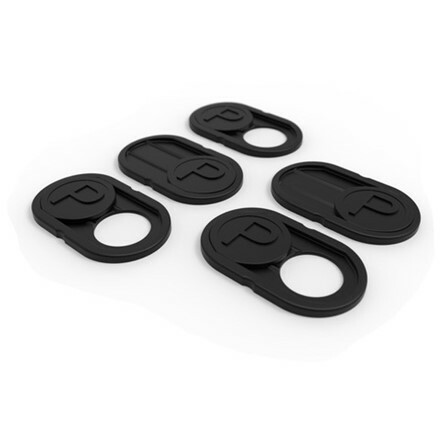 Includes Anti-Theft to remotely find, lock, or wipe your Android devices if they ever go missing. AVG Ultimate lets you easily manage all your and your family's devices from one single dashboard. It works on unlimited devices, so nothing - and no one - gets left out. AVG Internet Security for Windows: Advanced AVG malware, spyware and ransomware protection for Windows PCs and tablets gives you safer browsing, banking and online shopping, enhanced privacy, and real-time security updates. Now with Ransomware and Webcam Protection, Windows 10 support, improved Online Shield, and better protection against even the newest malware, thanks to cloud-based Real-Time Outbreak Detection and proactive AI Detection. AVG AntiVirus PRO for Android: The first antivirus app to reach 100 million downloads on Google Play , it also includes Anti-Theft - so you can remotely find, lock or wipe your phone or tablet if it's ever lost or stolen; Camera Trap to see who's stolen your phone; App Lock to protect sensitive apps and photos; AVG Device Lock to block your phone if a thief tries to change the SIM card; and App Backup to backup your apps to your SD card so they're always within reach. AVG AntiVirus for Mac: AVG Triple protection technology scans for and removes Mac-specific malware and spyware, as well as PC and android threats you can accidentally help communicate to your contacts. AVG quarantines and isolates infected files from the rest of your Mac, so nothing spreads elsewhere. AVG PC TuneUp for Windows: AVG premium all-in-one tuneup suite for your PC now keeps your AVG software automatically updated with the latest security patches. Speeds up your PC, frees up disk space, fixes Windows crashes, stretches your battery life big time. AVG Cleaner PRO for Android: AVG removes hidden junk, cleans up your photos, and frees up space for more of the apps and music you love. It takes your battery further with better battery Profiles that automatically adjust settings for just the right efficiency spot. AVG Cleaner for Mac: Clean up the unneeded clutter that's dragging down your Mac, and track down sneaky duplicate files with Duplicate Finder. Shipping immediately vie email - You will be live within 5 minutes. AVG's brilliant Support is available 24/7. WHAT''S WITH MY VIRUS PROTECTION? Antivirus protection is essential, but all devices your business phone or your daughters. mothers phone can be hacked so that a hardware solution provides the best protection. Protection for Family, Friends, Business. Precision made in Germany, so it's thin, very thin. There'll be NO scratches on your cameras, devices. Total anti-spy protection. 100% safe. These RFID / NFC blocking card come in a black veneer look and has the dimensions of a conventional credit card. Elegant, inexpensive, complete protection these RFID / NFC Blocking Cards protect you and all the cards in your purse.